Some of the Flight Crew put to video. Made by Zdena. What a great job! Thank You, Zdena! Another Video Zdena made. Who can resist The Guys with children? These are just great!!! Well done! Wow, wow, wow!!! Where was I? Beautiful pics. Marie and Loretta, great pics with Ignacio! So now you know why I smile a lot. Thank you, Zdena! So nice to see so many lovely faces of some of this Crew. Why were they all smiling so big though? And me too! Can’t figure it out. What a happy video, Zenda! Thank you!!! Lovely way to start my day!!! Thank you Zdena for encluding my pictures with Ignazio I was able to show my son. These pictures I will treasure forever. The best hug i have ever had. Zdena, Your composite of “Eternally” with the pictures of “The Flight Crew” people is very moving for me. Have never met them nor Il Volo. Lovely. Zdenka, veľmi vydarené a pekné videá, si šikovná ! 🙂 Potešila si mnohé dámy, ktoré mali možnosť sa vidieť na fotkách. But how beautiful these videos , beautiful images , and I was trying to match your name to photos and then …… I saw myself, wow I did not expect …. 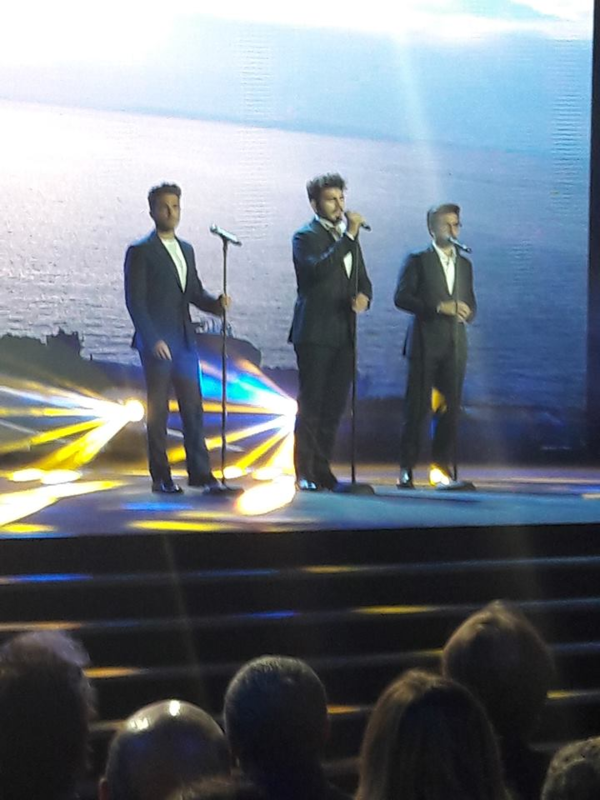 sure that you all are with Piero and Ignazio Gianluca instead I Giampiero Grani . Next time I have to commit myself to take a picture with the guys . You are all beautiful and what beautiful hugs , we are a good group . Boys are travelling to California, Los Angeles,no more informations about reason..
Well, they had planned on doing some promotons this month. Maybe this is it. Yep, promoting. We’ll probably see them more this month. Lucky us. Hope they will not be too tired, because September 16 they will be in Poland, Poland promotes them and some fans had the opportunity to win a chance to meet them (in the competition via Facebook), I have read that they probably will appear in some program (show). Zdena, those were wonderful videos. So much fun looking at the photos and actually knowing some of the people. Thank you so much. And the music was just right. 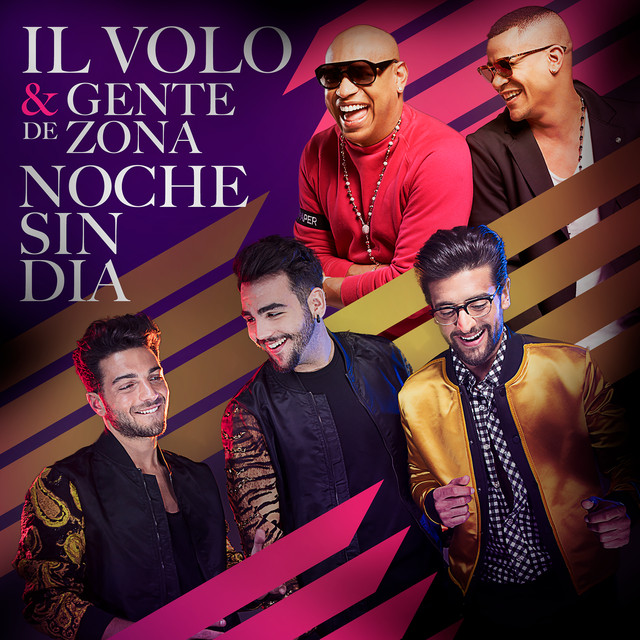 How about our Il Volo doing some promoting here in Minnesota?! Hi Zdena, wonderful memories of Las Vegas. I am in 2 pictures. The first one, but you only see the top of my head, but I was standing next to Igna so I was very happy. The other one is in the casino with 3 other members of the crew. I would like to know who they are. I am wearing the aqua shirt and one of the ladies is sitting. If you can, please tell who you are. Thank you. thank you so much for all the kind words that you sent me! Some names and faces I know for a long time and now is my honor and pleasure to see also other members of our “IL VOLO family”. Now we all look forward to reports from traveling for Grande Italian Amore.Happy journey Marie and Jane – go back home in good health! Wonderful memories of the 2016 concert tour. Enjoyed being included in M and G pic from Boston (on walker) and sitting in the lobby of Palms Casino, LV. Julie B.